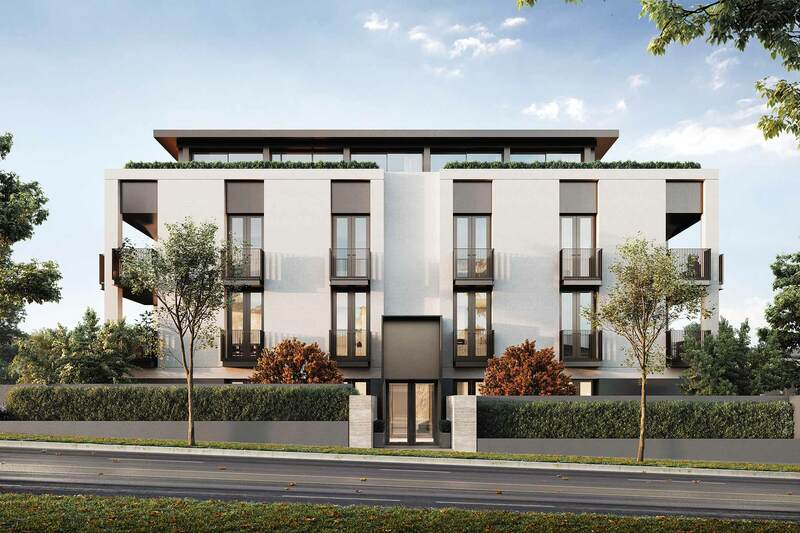 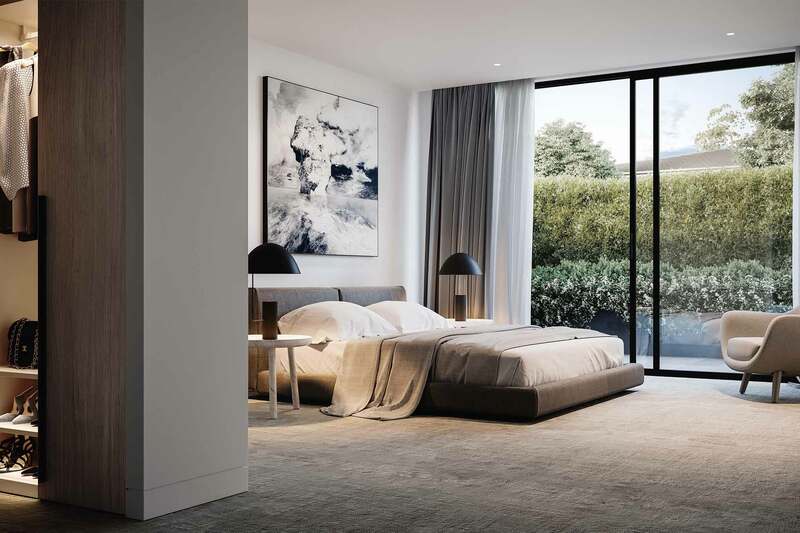 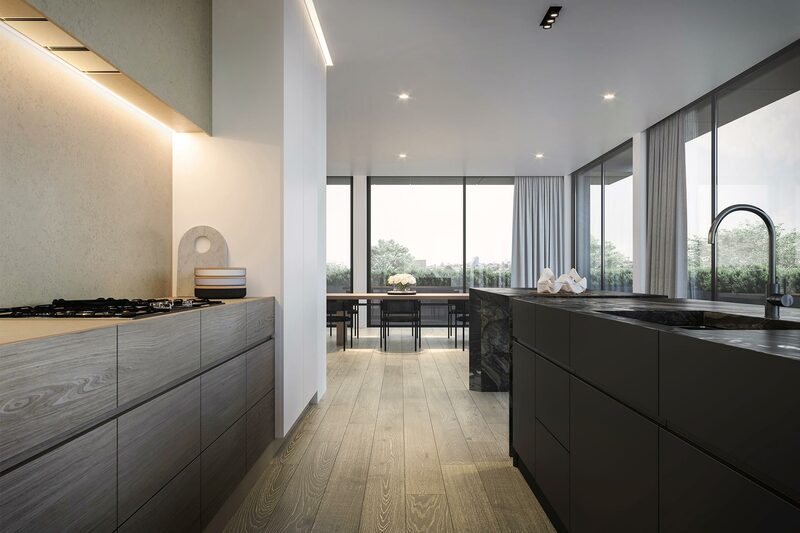 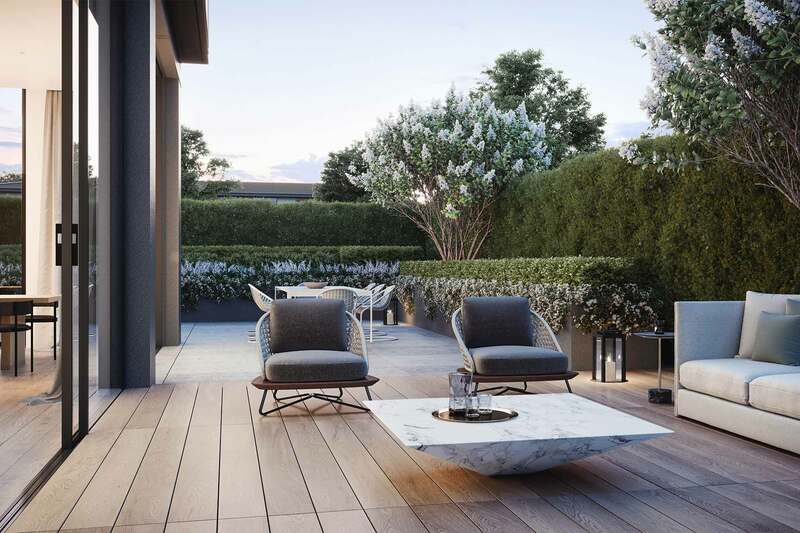 Meilleur Apartments is a boutique development that comprises 14 luxuryresidences. 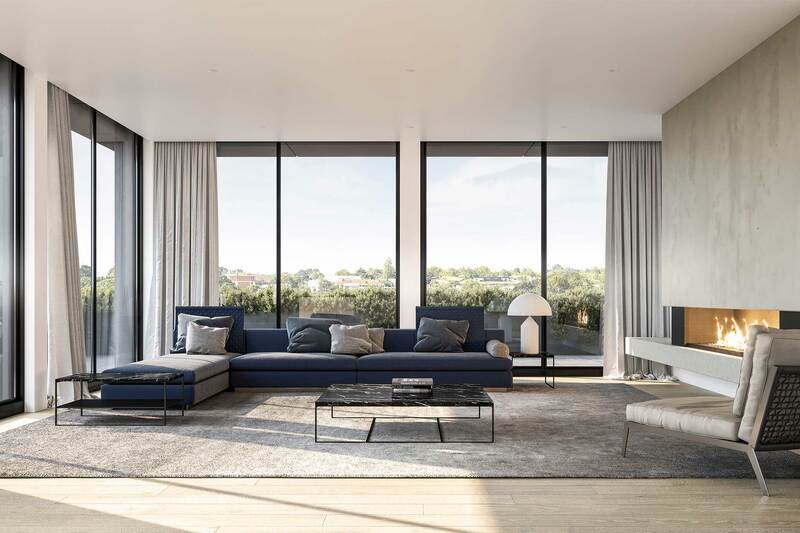 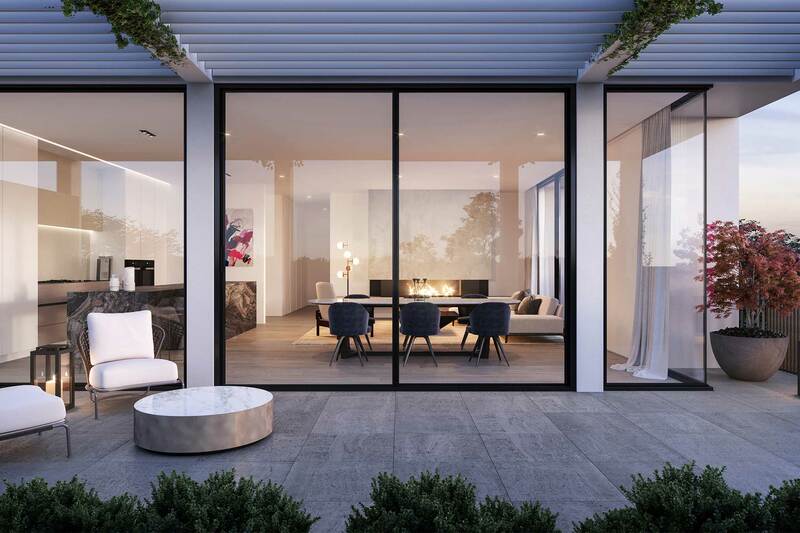 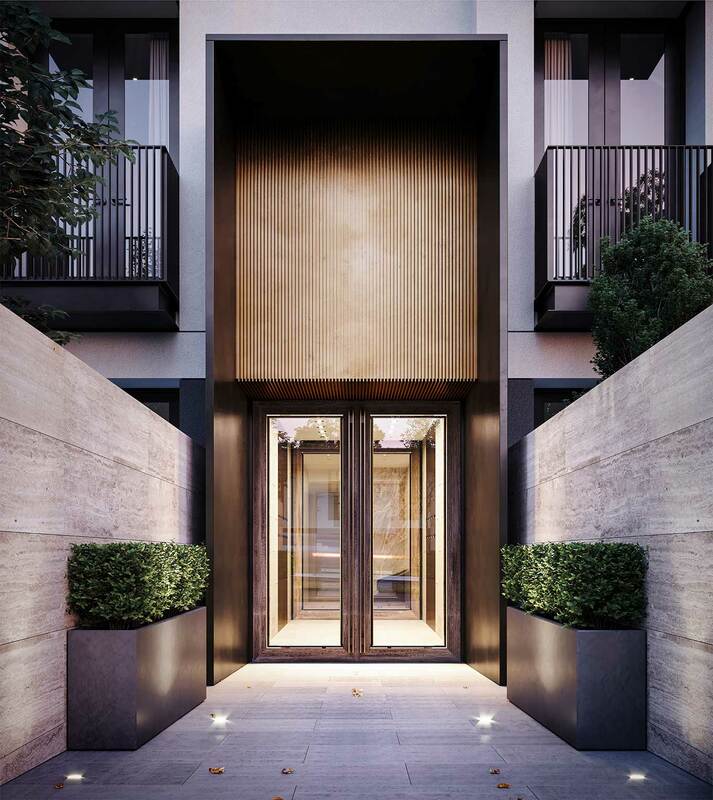 Inspired by the grand apartment buildings of New York City, the buildingimbues a sense of formality, established through symmetry and strong vertical proportions to the exterior. 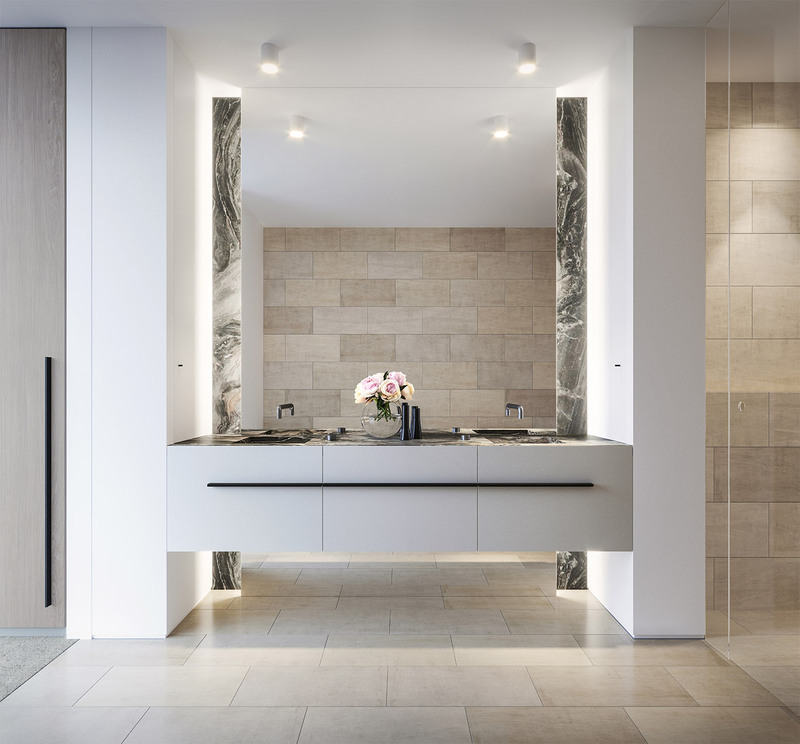 Residents arrive via an entryway surmounted by a bronzed fluted panel and travertine walls. 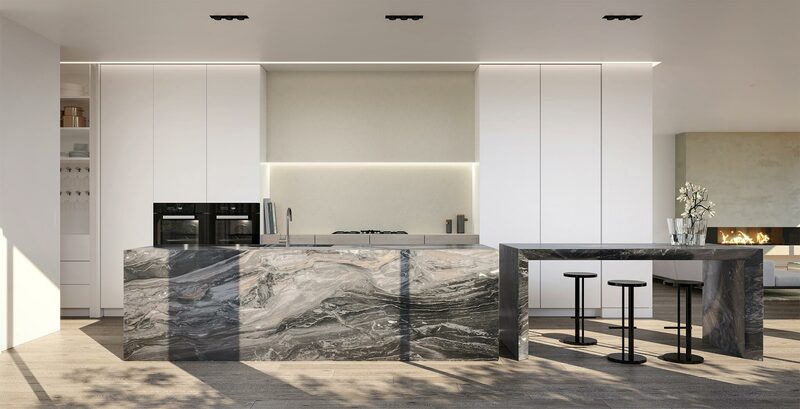 Inside, a restrained yet luxurious palette of Arabescato Grigio marble and solid oak speaks further to grandeur and occasion.